Don’t select known malcontents or unreasonable people. The ability to speak in an inspiring fashion is also a plus. 1- Know your speaker. Part of the responsibility for what your speaker may say is upon you. 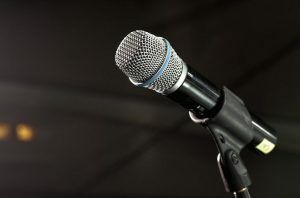 If a speaker bores your community to death at Jumu`ah (Friday Prayer), why would you want him or her to bore those we want to share our message with? Also rate your prospective speakers according to the type of audience. 2- Avoid debates unless that is the thrust of your program and then avoid them still. Debates are like spiritual boxing matches they get people excited, but all come away bruised. 3- Limit the entire event to under two hours. After this length of time, most people become restless. I know some of us are used to all day lecture programs but the general public is not! 4- Have a clearly defined topic and format. When confusion occurs, disaster is soon to follow. 5- Have a refreshment table (and an intermission if your program is over two hours). Refreshments make an audience feel more at ease and an intermission of five minutes or so helps relieve people of possible distractions. Tip: do better than cheap chips and no name soda pop. 6- Avoid heated political discussions! Politics can be introduced as a topic of interest, but do not be drawn into the tangles of rhetoric. Politics is not religion. 7- Display free literature before and after your program. 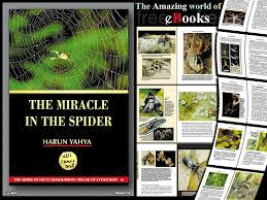 Remember, most people believe nothing unless they see it in writing., and any portable speech you distribute may find its way through many hands that otherwise might not have ever heard of Islam. The appendices at the conclusion of this book offer sources from which quality literature may be obtained. 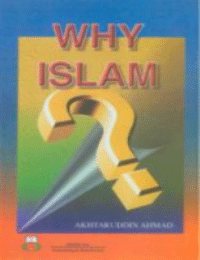 The article is an excerpt from the author’s How to Tell Others About Islam, 1994. Yahiya Emerick is a former President of the Islamic Foundation of North America, vice-principal at an Islamic school, and a Muslim author. A prolific author, he has written several articles and works of fiction that have been published in North America and abroad. 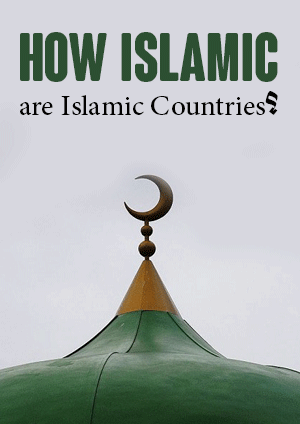 How Islamic are Islamic Countries?